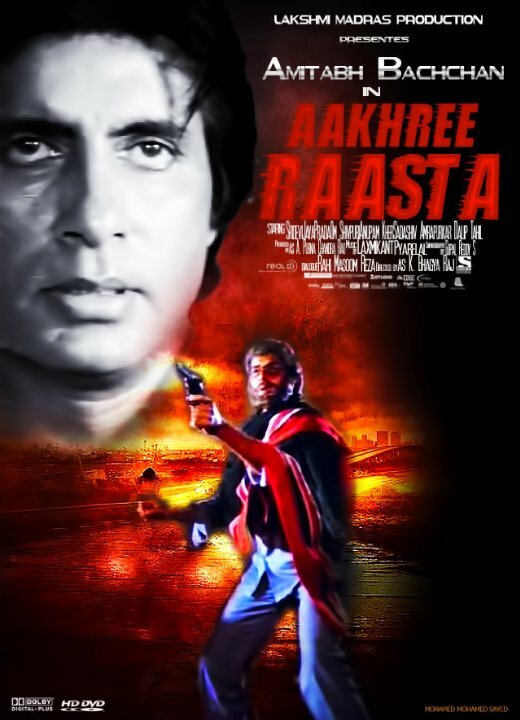 Aakhree Raasta is a 1986 Indian Bollywood action, thriller film released on Jun 06, 1986. 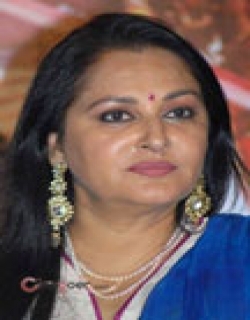 The film is directed by K. Bhagyaraj, produced by A. Purnachandra Rao. 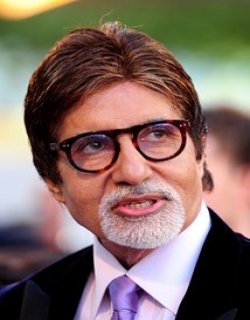 The story introduces Amitabh Bachchan as David D’costa. He stays with his wife named as Mary D’Costa and she is pregnant. They both live in Chennai and they are happy in their small world. David is a motivator of a strong political leader named as Chaturvedi. He also wants to become like him and he praises him too much. He then one day, introduces Mary to him and seeks Chaturvedi’s blessings. After the delivery, on one fine day David is busy in his work, but due to some issues he is being arrested and he is then bailed by Anupam Kher. When he gets back to home, he sees that Mary is hanging herself and has committed suicide. After this, she leaves a note mentioning that Chaturvedi is responsible for this thing. He goes to take revenge against him, but at that time he is not as strong as Chaturvedi and he is arrested and sentenced to the prison for 24 years. Years pass and after 24 years, he sees that Mahesh is rich and a humble man. So, he asks him to forget his past and start a new living with his son who is an inspector. But, David has to take revenge which he does. Check out this page for more updates on Aakhree Raasta. 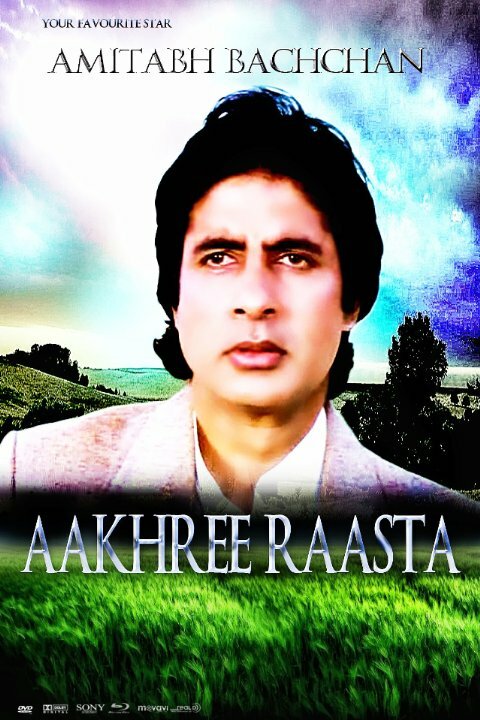 This page provides latest and updated information about Aakhree Raasta (1986) movie which released on Jun 06, 1986. 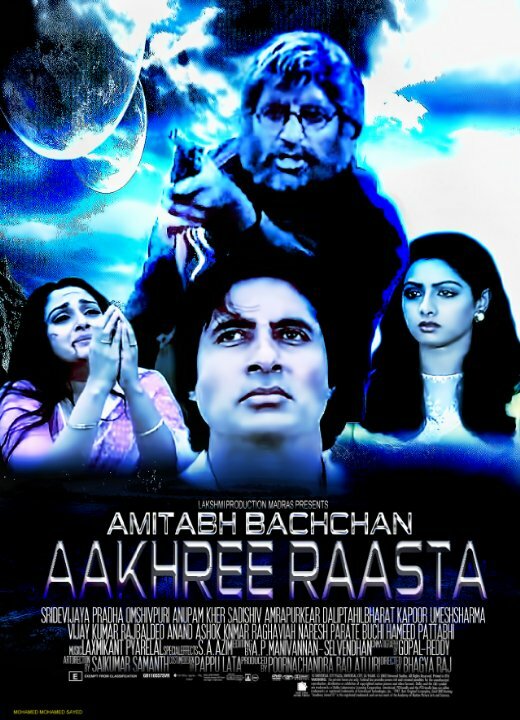 Aakhree Raasta (1986) is directed by , produced by , starring .We have also provided 0 trailers and videos, 9 photos, 34 user reviews, and 0 critic reviews.Aakhree Raasta (1986) has received 3.3 rating from user reviews.The overall rating of Aakhree Raasta (1986) is 66 and movie is 3.3.You can review, like, dislike this movie and also can add to favorites. You can also find information on showtimes, CDs, DVDs, online rental, online free watching.